We specialize in advanced tracking with an emphasis on analytics for real-time optimizations to drive highly-targeted and relevant traffic to your website. We’ll update your account structures and continually test your Adwords campaigns to separate winning and losing keywords so most of your budget goes to converting terms. Our campaigns are tailored specifically to meet your needs. We manage campaigns based on your budget to make sure you don’t waste a single dime. 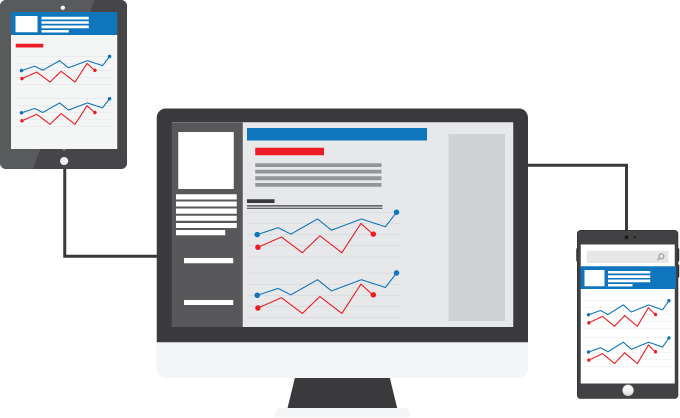 We’ve created an in-house suite of tools for campaign optimization and bid management to maximize your marketing investment. Anyone can start a campaign, but thorough auditing, testing, and conversion tracking takes massive amounts of time. With ContentKarma’s suite of tools and insider knowledge, we can optimize your campaign for fast and dramatic improvements. 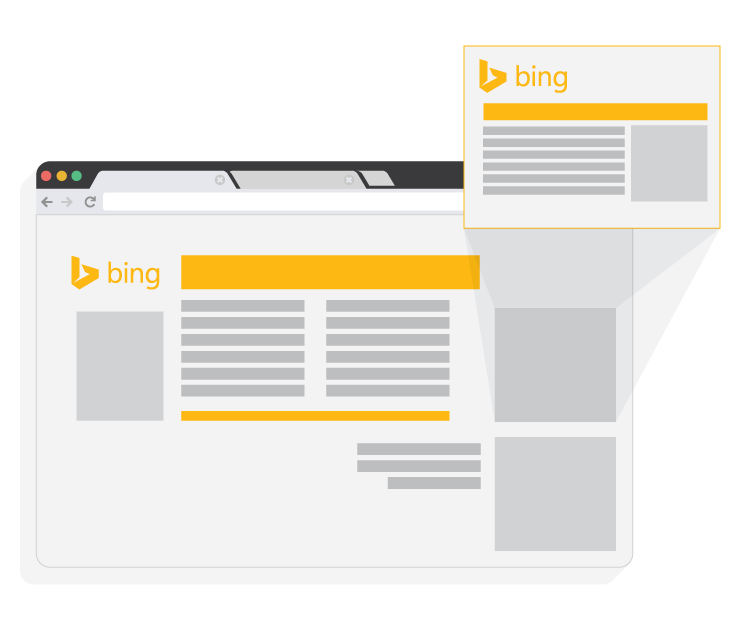 With 3.3 billion searches per month, Bing can’t be ignored as a powerful Paid Search channel. Whether your campaign needs a complete overhaul or you want to start fresh, we can help you take advantage of opportunities that are often overlooked. 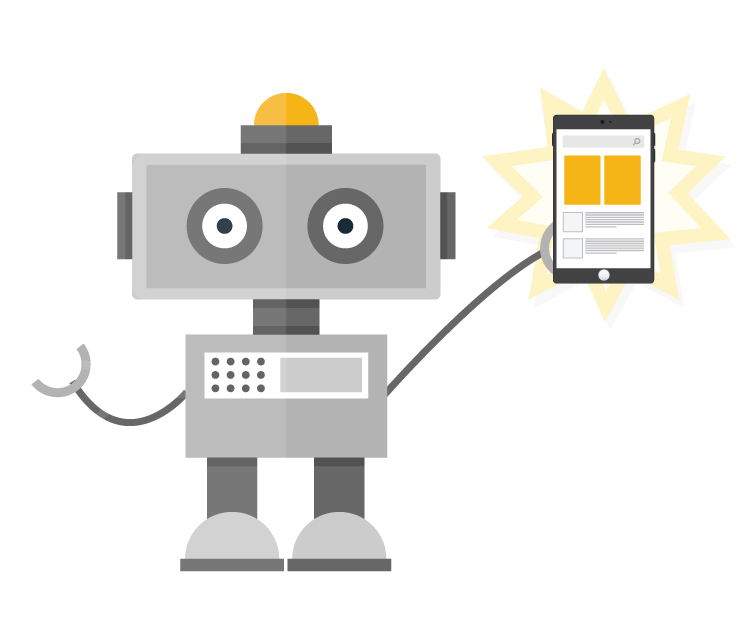 Our paid search marketing strategy is based on providing definitive and improved ROI. With Programmatic ads, we’ll work with you to develop a collaborative strategy that utilizes your available budget to reach optimal KPIs.